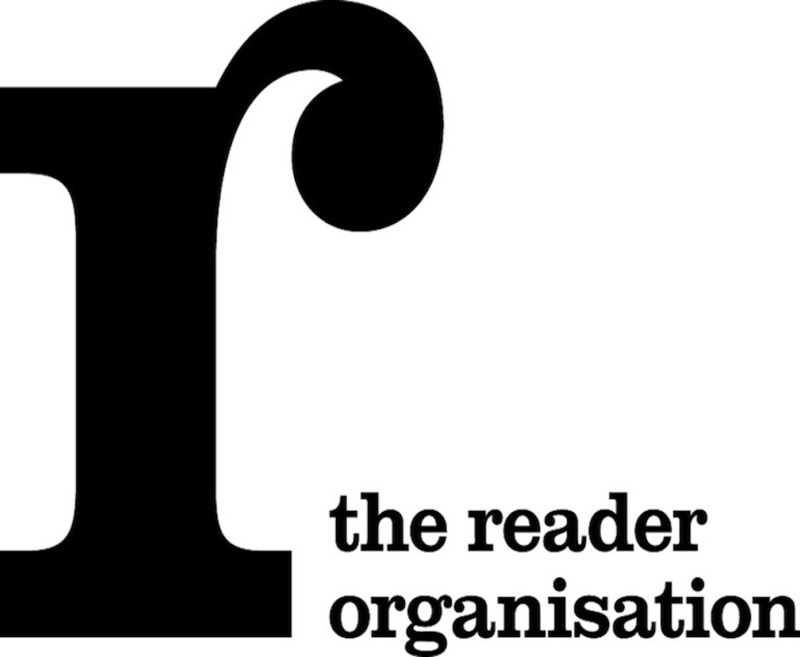 This role is responsible for the management and creative leadership of The Reader Organisation’s brand and corresponding marketing activity including internal communications. The Communications and Marketing Manager is a member of the Operational Management Group, the team responsible for the overall strategic direction and success of the business. The Communications and Marketing Manager is responsible for brand projection – developing resources and systems to spread the good news of our work to key audiences in a targeted approach – and brand protection – advice on and implementation of strategies to preserve the integrity of our reputation. Deadline for applications: 12pm on Friday 18thOctober 2013. You will be notified if you are to be called for interview by Wednesday 23rdOctober 2013. If you have not heard from us by then, you have been unsuccessful. Volume of applications may make replies to everyone impossible. Interviews: Tuesday 29thOctober at The Reader Organisation, Friary Centre, Bute Street, Liverpool, L5 3LA.